Metropolitan Design/Build is a front-runner in the Maryland, DC, and Virginia metropolitan area for new and replacement windows. Is your home 10 or more years old? Does it have single pane windows? If so, studies have shown that you are flat out losing money, in some cases as much as 30% according to the U.S. Department of Energy with out of date inefficient windows. 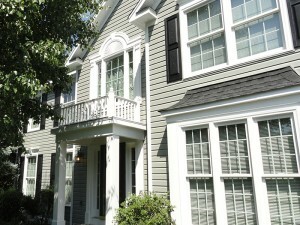 New replacement windows deliver beauty as well as energy savings, reduced maintenance and a more comfortable home. Most homes have builder grade windows which are generally at the time your house was built one of the lowest quality windows available. It’s just the way most homes are built. When considering replacement windows or if you have the option to choose your new home’s windows there are many different options and quality manufacturers to consider. Today’s energy efficient windows have many features to choose from type of materials used in construction to the number of window panes. Metropolitan Design/Build offers a wealth of knowledge when it comes to replacement and new windows. We offer windows in a variety of styles to enhance any home. Styles of windows include double hung, double and triple slider windows, picture windows, casement windows, awning windows, bow windows, bay windows and patio doors. Today’s Energy efficient windows offer an opportunity to increase the value of your home, enhance its beauty, and most importantly of all reducing your expenses. The replacement window experts at Metropolitan Design/Build are ready and able to help you reduce your energy costs and make your home a more comfortable. 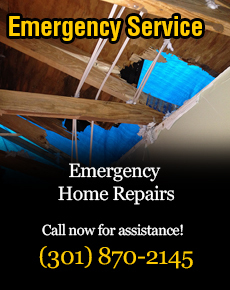 Contact us today for a free window replacement estimate and in-home consultation.